ZTE today launched a new smartphone in its Nubia series, the Nubia N3 in China. The ZTE Nubia N3 comes with a full-screen display and Qualcomm Snapdragon 625 SoC. The smartphone will come in three colors; Obsidian Black, Space Gold, and Nebula. The pricing of the smartphone hasn’t been revealed yet, it will go on sale on March 24 in China. ZTE might release this smartphone in India as well but it is not confirmed yet. The ZTE Nubia N3 comes with a 5.99 inches IPS FHD+ resolution display, with the aspect ratio being the new trendy 18:9 instead of traditional 16:9. The smartphone will be running Android 7.1 Nougat with OEM’s proprietary user interface layered on top. The ZTE Nubia N3 is powered by the octa-core Qualcomm Snapdragon 625 chipset which is a step up from the MediaTek processors that ZTE has used in older Nubia smartphones. The smartphone will only come in 4GB RAM version with 64GB internal memory which will be expandable via microSD card. 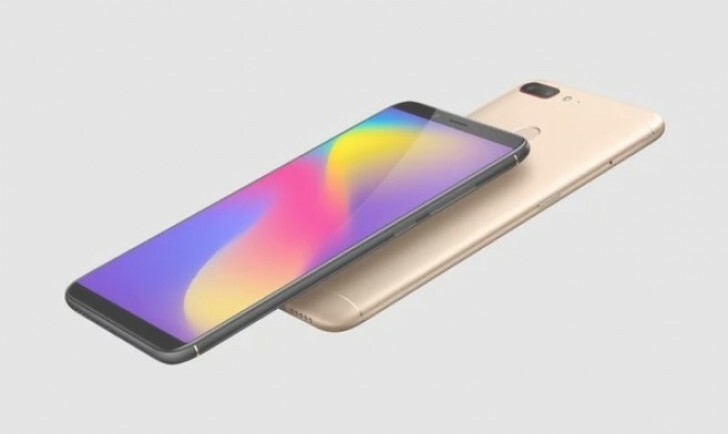 In terms of optics, the Nubia N3 comes with a 16MP front camera for selfies, the rear camera specifications haven’t been revealed or leaked yet. The smartphone will feature a 5000mAh battery and it will come with 18W fast charging with NeoPower technology. The Nubia N3 also reportedly introducing an inbuilt voice control feature which will help to search the device. The smartphone has just been official and we will bring more details once they’re revealed. While we don’t know yet about the Nubia N3’s Indian pricing and availability, we will update you once there is an official announcement in this regard.